Men Not Trusting Women has been the theme of my week. I received unpleasant (male) tweets questioning my professional competence. I heard an acquaintance’s account of escaping a husband who battered her because he didn’t trust her not to sleep with other men. I finished a lecture on the insidious message of the Phaedra myth, which provides evidence every time it is retold that women can’t be trusted when they say they’ve been raped. 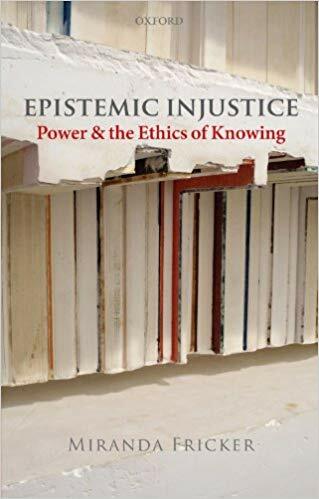 I believe that philosopher Miranda Fricker would see it as a founding myth of Epistemic Injustice against women. 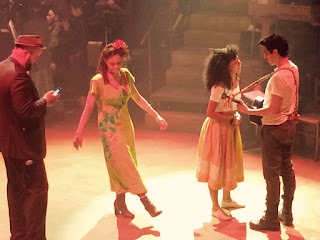 The Tragedy of Male Distrust of Women, which has driven wedges between these two sexes since time immemorial, reached its emotional climax for me via the story of Orpheus and Eurydice in Hadestown at the National Theatre. 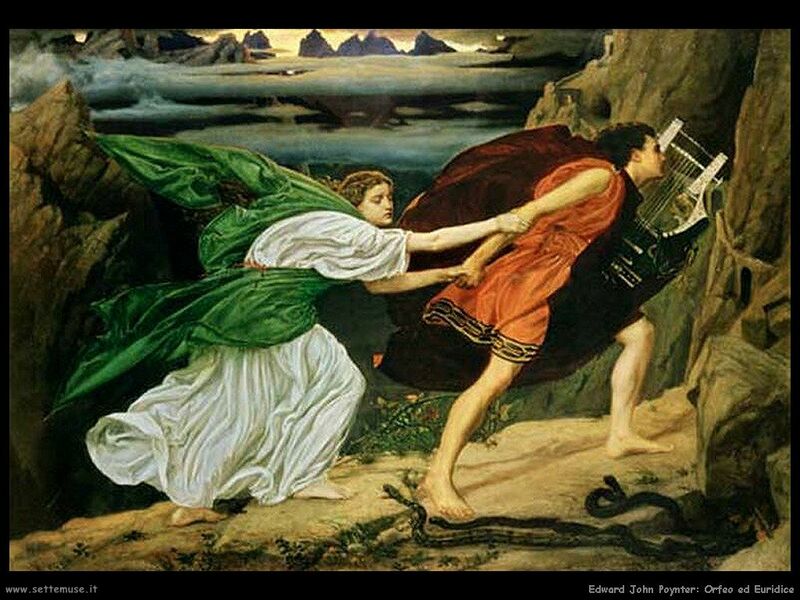 All Orpheus had to do was trust Eurydice to be a competent enough hominid to walk to the exit of the Underworld on her own, without male steerage. He wrecked everything because he just had to check up on her. Why can't she walk with her arms free? As I lapped up Anaïs Mitchell’s glorious musical, I saw clearly what this myth has always said to me in a semi-conscious way, especially since in Virgil’s poignant version (Georgics 4.487) it is Proserpina, not Pluto, who says Orpheus must not look back. 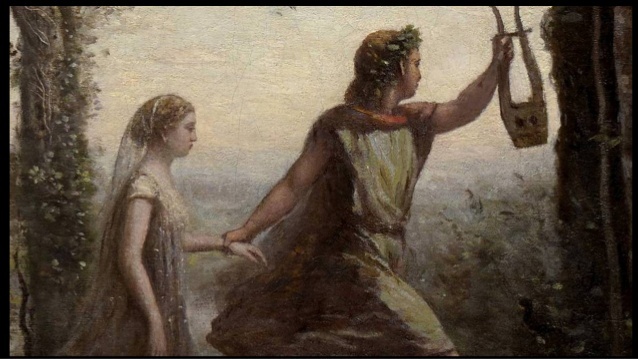 She is obviously testing whether he can trust Eurydice sufficiently to make a good husband. But Orpheus is unable to believe in the complete adult competence of Eurydice to say and do what is required to guarantee their happiness together. This surely symbolises the aboriginal flaw in male-female relationships much better than the stories of Eve or Pandora. Men’s failure to trust female custodianship of knowledge, or sexual self-control, or even ability to stick to a joint resolution and hold their own on an identical task but unseen, has made life tricky for women. I sometimes wonder if it isn’t even worse for men. I can’t imagine collaborating on anything with a person I believed was morally wobbly, epistemologically unreliable, and not one hundred per cent trustworthy. It must be lonely and miserable. 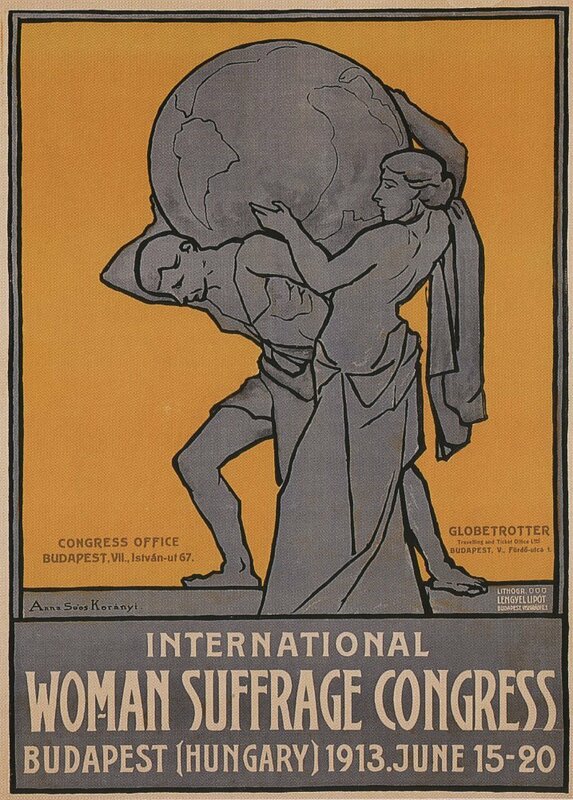 I love this particular Atlas-themed suffrage poster so much (it hangs inside our front door) because it doesn’t show women asking for the vote as victims, but offering, as equally competent beings, to take half the burden of the world’s anxieties off men’s shoulders. 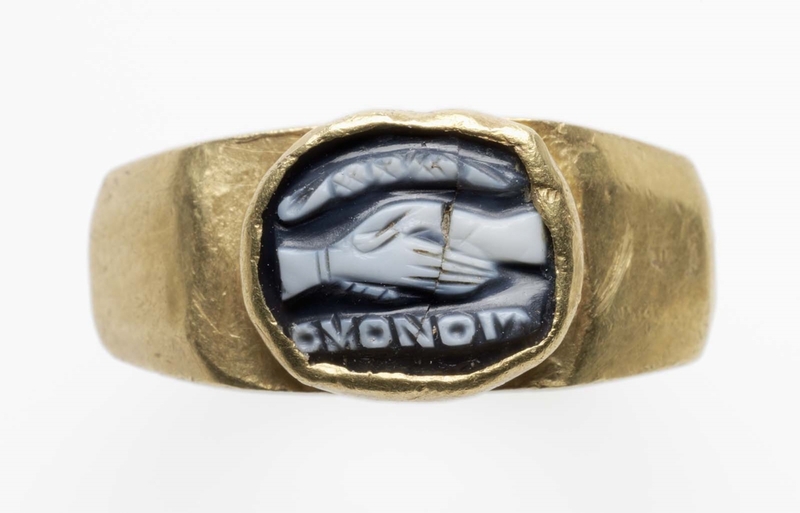 And that is why I like this ancient wedding ring, which has two equally firm hands clasping and the inscription HOMONOIA, ‘having minds like one another’. Carol Ann Duffy’s feminist retelling of Eurydice’s story in The World’s Wife implies that the problems between men and women are caused by male vanity. I disagree. It’s male distrust that’s always been the problem.